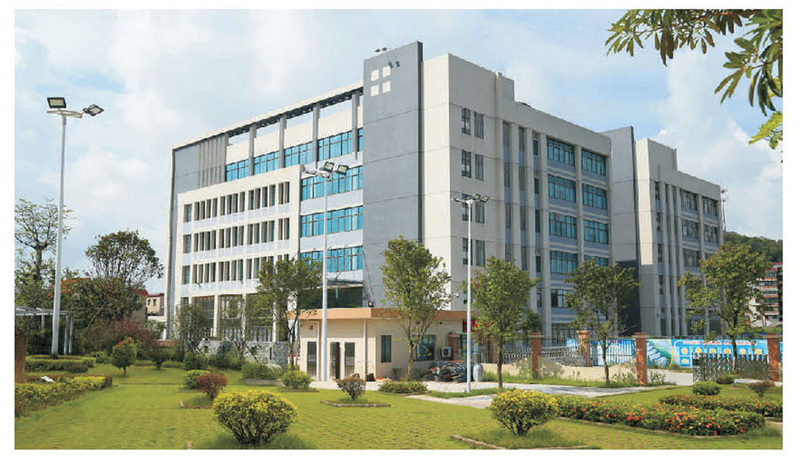 Zhenghang Lighting CO., LTD was established in Jiangmen city, Guangdong Province, China,2008. The main products include LED panel light, LED down light, LED flood light, LED street light, and LED tube. Though 10 years of developing, Zhenghang Lighting has already grew up to be a professional LED manufacturer by setting up its LED packing light source department, PCB department, and SMD department. In order to meet the growing productive demand, the company moved to a new 20000㎡ location with 300 employees in 2016. At the same time, a new factory in Guizhou Province is set up as well. The products of Zhenghang Lighting have been exported to Europe, Middle East, South America, Asia and other parts of world. The company was awarded with BSCI and ISO 9001 certificates, and its products have passed CCC, CE, ROSH, CQC, ISO 9001 tests and obtained certain certificates. Purpose: To become the leader in the LED industry by profession and innovation. Vision: To provide qualified and innovative products that exceed customers’expectation. Mission: To build long-term relationships with our customers and provide exceptional products by innovation and providing good service and advanced products.